Our charges for a direct cremation (without ceremony) include: basic services of funeral director and staff; a proportionate share of overhead costs; removal of remains; transportation to crematory; necessary authorizations; and cremation. remains (25 mile radius of funeral home), Facility and staff for funeral (does not include coach, limo or cash advances). 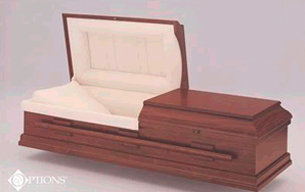 casket (does not include coach, limo or cash advances). remains (25 mile radius of funeral home), Embalming, Facility and staff for funeral, Wooden cremation casket (does not include coach, limo or cash advances). 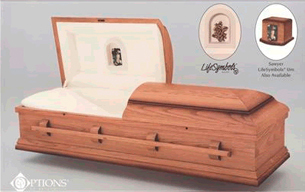 remains (25 mile radius of funeral home), Embalming, Facility and staff for funeral, Upgraded Wooden cremation casket (does not include coach, limo or cash advances).